Back in July 2013, I wrote What Exactly Is Social Proof And How Do Bloggers Use it. In that post, I included a couple of free online tools to check the social share stats of any post or page. Today I’m going to expand on that and list four extremely simple free online tools that will show you the number of social media shares and social reactions of any blog post or webpage; whether it’s yours or not. There are paid social stat tools with much deeper insights and functions but this post will focus on zero-cost tools that anyone can use. Why Should You Care About Social signals? Social Influence – Social proof plays a huge psychological role in the influence of both your content and its author. Social shares are just a small part of that social proof equation but it is helpful to understand what content is being shared the most and where it’s being shared. This can help you track important sharing trends so you can see what’s working and what needs more attention. It can also be handy to see how well your content compares to your competition in regard to social media influence. Search Engine Placement – Most experts now believe social shares play a role in Google rankings and search placement. This is a debate that will continue but I’m convinced that social signals do play a role is search results and it definitely does with Google’s personalized search. 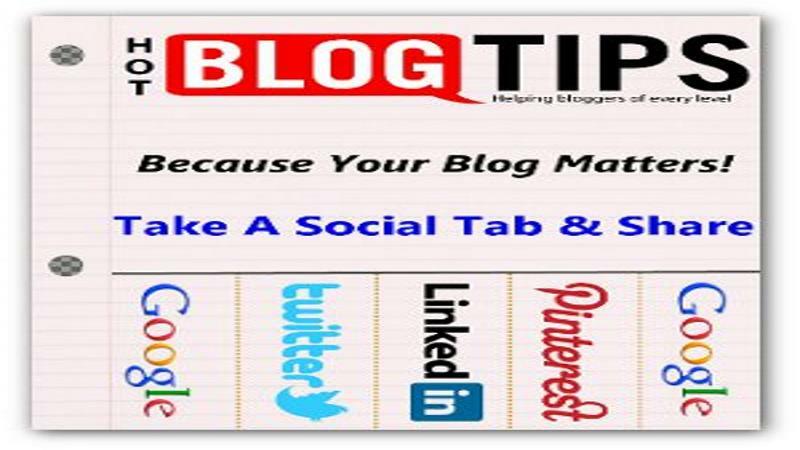 I believe social shares outside of Google Plus will, if not already does, factor into Google search algorithm. Don’t get left behind with Google Plus – I also believe Google, as biased as it seems, considers G+ shares and signals more important than other social networks. If you’re not spending time on Google Plus, building an Empire there, you’re going to be in the same boat as this poor soul that’s just starting to use Twitter – one of the top referring social sites of most blogs. Don’t let personal bias keep you in the dark ages when it comes to social media. Multi-URL Dashboard – Another cool function of SharedCount is their Multi-URL Dashboard. Here you can add multiple URLs and compare the social shares at a glance. You can see an example where I added three URLs, our VIP List, our latest post and our Social Proof post. By the way, SharedCount’s Multi-URL Dashboard also includes Reddit. #3 – How many shares? It doesn’t get any simpler than How Many Shares; there are literally only two images, one form and two words on their front page. I love the clean results layout, which is just a popup overlay. 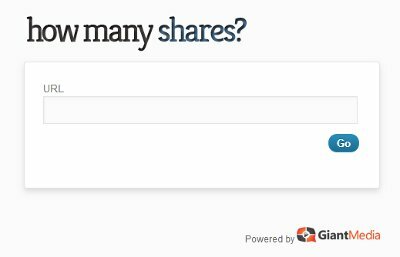 How Many Shares gives the same social share stats as SharedCount; Facebook likes, shares, and comments, Twitter tweets, Google +1s, Pinterest pins, LinkedIn shares, Delicious bookmarks and StumbleUpon stumbles. Social Counter Pro, only gives you basic social stats for Facebook, Twitter, Google+, LinkedIn and a combined total. 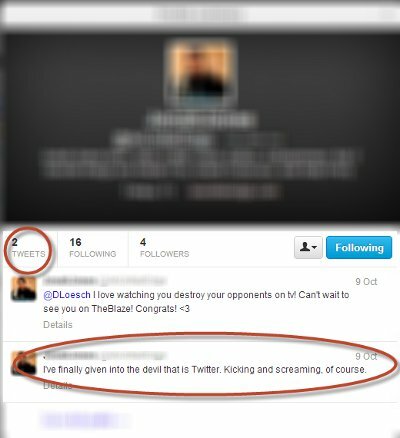 Social Counter Pro also allows you to download the results as a CSV file. 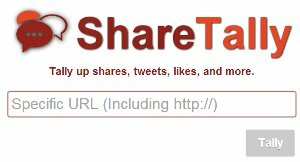 LinkTally.com is another free online social share count tool that shows Google+, Facebook, LinkedIn, Twitter, as well as a combined total of all social shares. At the time of my testing, there seems to be a Google+ disconnect on LinkTally.com, showing zero shares on any post or page tested. Hopefully that’s just a temporary glitch because I love the clean results layout. Yes, there’s an app for that! 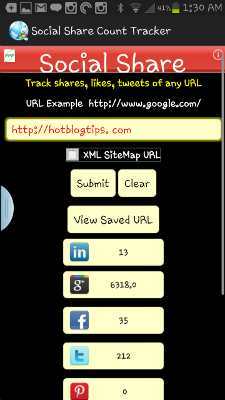 I’ve installed an Android App that will check social share counts on my mobile phone. It’s called Social Share Count Tracker and works the same way as the above tools except it’s on your Android mobile device. Social Share Count Tracker Tip: You don’t have to open the app directly to check a page or post’s social share counts, once installed, you can simply click Social Share Count Tracker via the share feature when on that URL in your mobile browser. So now you have four free online social share count tool options and an Android app. First, I want to caution you not to get too wrapped up in these numbers. I still insist numbers do count but it’s not something to obsess over. Chose one tool URL ( I recommend SharedCount) and toss it into your bookmarks so it’s handy when you need it (Alternatively, you can bookmark this post for future reference). If you’re an Android user and you think the app will be something you’ll use, install Social Share Count Tracker as well. How Can I Consolidate All Of My Social Media Posts? Guerrilla Marketing Or Social Media? Pepsi Or Coke? Please read and understand our Terms, Disclaimers, Privacy, Cookies, and Policies before continuing on our site or subscribing to our mailing list/s. © Copyright 2014 Mighty Mix Media.